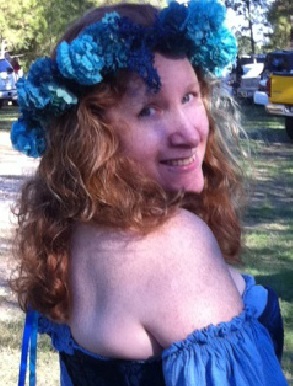 Feral Moon: Ferris Bueller's Day in Austin! Ferris Bueller's Day in Austin! Another example of just how great it is to live in Austin. 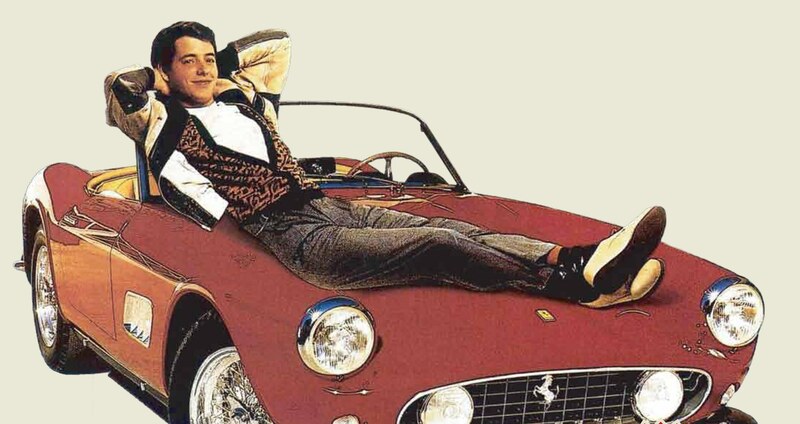 Borrow your father's Ferrari and join Ferris for his Day Off on 6th Street on Sunday, September 11th for the 2nd Annual Ferris Bueller's Day Off fundraiser event. This fundraiser's goal is to clean up and revitalize the Austin downtown entertainment district. The sunset screening of Ferris Bueller's Day Off is hosted by the Alamo Drafthouse and Parkside Restaurant. Also as part of the event, there will be a free rolling roadshow screening of the movie. Just prior to the show is a street party complete with street food and beer tents in the 500 block of San Jacinto between 5th and 6th streets. The Gates open at 7:30 pm with the movie starting at 9 pm. Admission is free but a suggested donation amount is $5. Lawn chairs are encouraged.